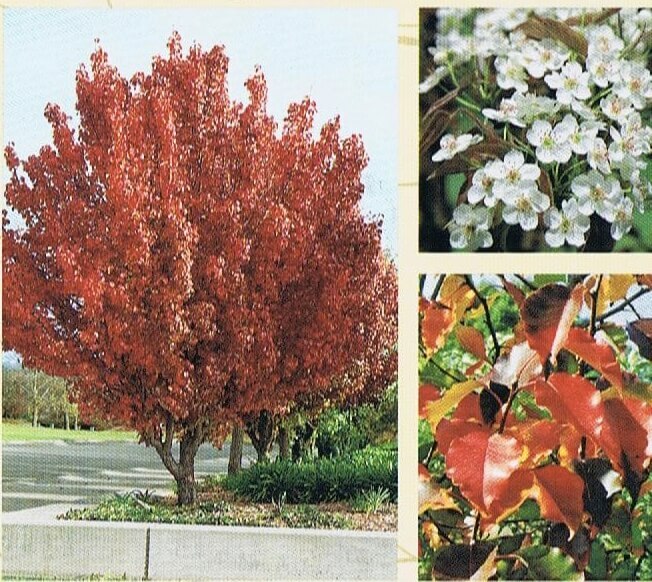 Rounded canopy with bright green shaped leaves which turn shades of red and gold in autumn. Prefers full sun and moist, well-drained soil. However it will tolerate frost and dry conditions and difficult soils once established. 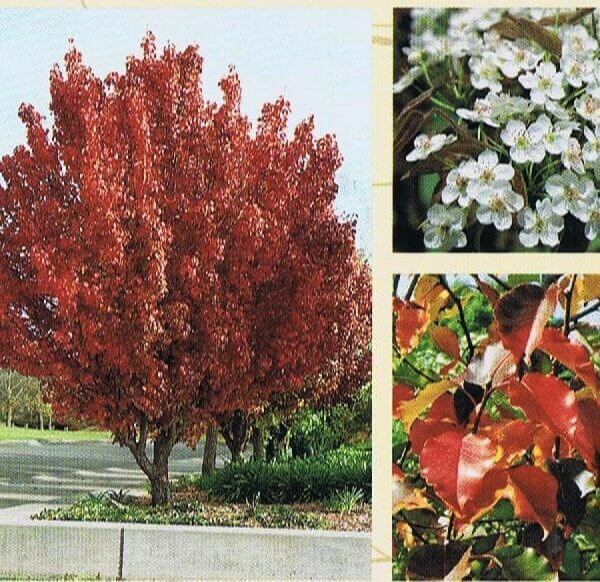 Ideal shade tree for medium to large gardens, parks and farms.